We wanted to be sure to capture all the ways we can grow towards environmental consciousness and advocacy for the earth, so we set up six categories of actions. Our goal is to devote two months of the year to each category to make sure we cover these areas as thoroughly as possible. To see our upcoming activities, look for Green Sanctuary listings in the newsletter, on the Church Calendar and the Upcoming Events page. Camping at Bergfried – In early fall we organize a campout at Bergfried, a beautiful facility owned by our sister church Eliot Chapel of Kirkwood, Mo. 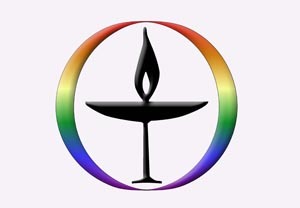 Green Sanctuary (https://www.uua.org/environment/sanctuary) is a Unitarian Universalist Association program that provides structure, leadership, and support for any UU faith community to engage in an environmental and climate justice movement that seeks to live fully our 7th principle and achieve our vision of a viable and just world for all. 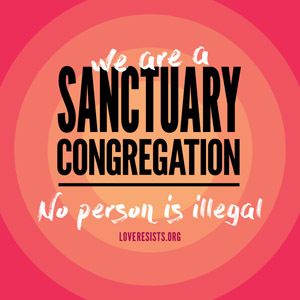 We applied for and received permission from UUA to seek Green Sanctuary Certification in 2017. Project: Installing More Efficient HVAC Units (Energy and Materials)? We welcome your help in fulfilling the goals of this plan. Meeting Time – 7 p.m. on the second Tuesday each month. Contact Jan Weaver for the location.